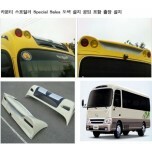 ITEM: New Folding Type Smart Key Leather Key Holder (4 Buttons) for 2013-2015 Hyundai (New) Tuc.. 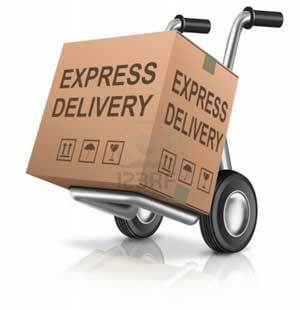 ITEM: New Smart Key Leather Key Holder (4 Buttons) Regular Type for 2013-2015 Hyundai (New.. ITEM: New Folding Type Smart Key Leather Key Holder (4 Buttons) for 2011-2015 Hyundai 5G Grande.. 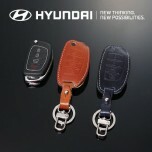 ITEM: Smart Key Leather Key Holder for 2010-2013 Hyundai Avante MD / Elantra MD MANUFACT.. ITEM: New Folding Type Smart Key Leather Key Holder (4 Buttons) for 2011-2014 Hyundai i40 / Sal.. 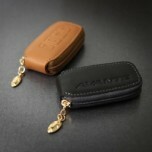 ITEM: New Folding Type Smart Key Leather Key Holder (4 Buttons) Regular Type for 2011-2014 Hyun.. 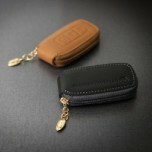 ITEM: PYL Smart Key Leather Key Holder for 2011-2014 Hyundai New i30 MANUFACTURER : .. 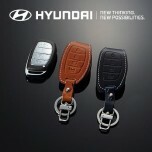 ITEM: New Smart Key Leather Key Holder (4 Buttons) Deluxe Type for 2013-2015 Hyundai .. 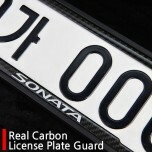 ITEM: Real Carbon License Plate Guard for 2009-2013 Hyundai Sonata MANUFACTURER : AUTOEN .. ITEM: New Folding Type Smart Key Leather Key Holder (4 Buttons) for 2013-2015 Hyundai The New A.. ITEM: New Smart Key Leather Key Holder (4 Buttons) Regular Type for 2013-2015 Hyundai The New A.. 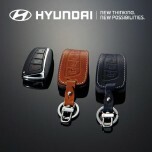 ITEM: PYL Smart Key Leather Key Holder for 2011-2014 Hyundai Veloster MANUFACTURER : .. 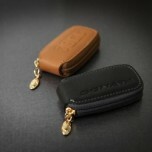 ITEM: New Folding Type Smart Key Leather Key Holder (4 Buttons) for 2012-2014 Hyundai YF .. 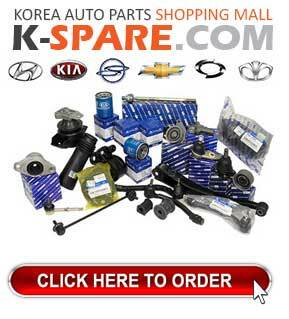 ITEM: Smart Key Leather Key Holder for 2009-2013 Hyundai YF Sonata / i45 MANUFACTURER&nb.. 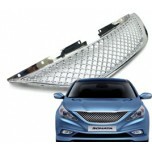 ITEM: AUDI RS Type Chrome Mesh Radiator Grill for 2009-2014 Hyundai YF Sonata MANUFACTURER&nbs..